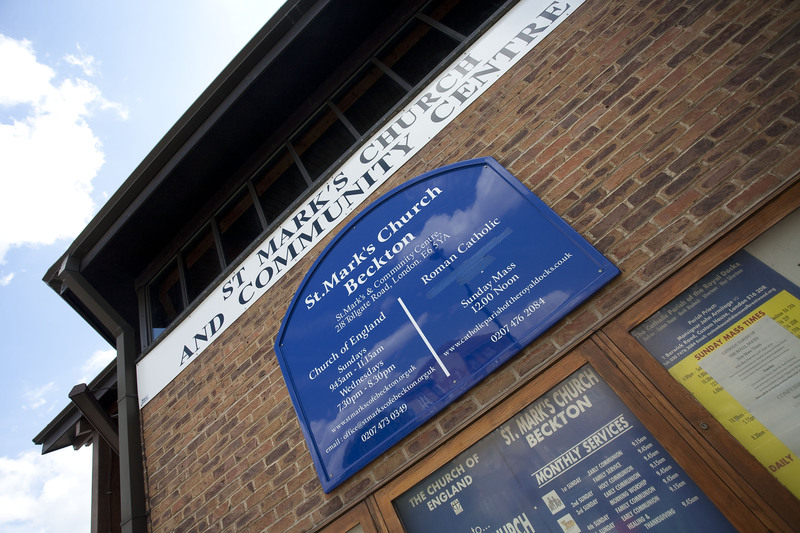 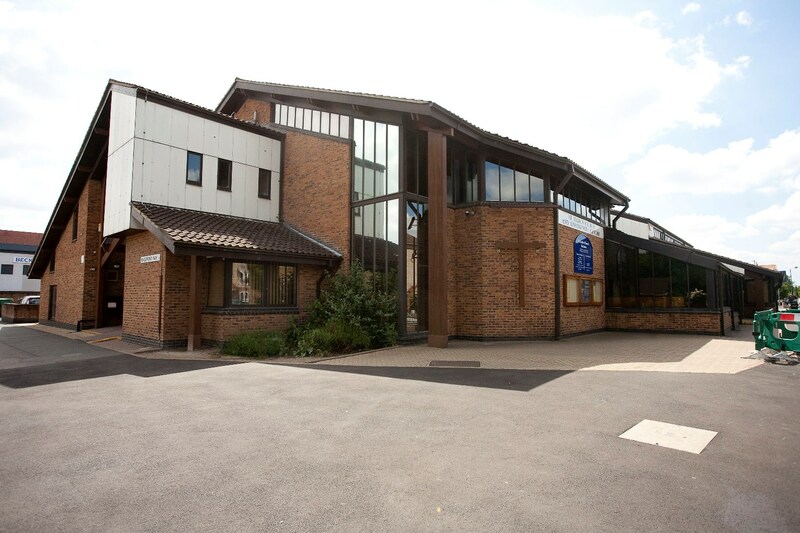 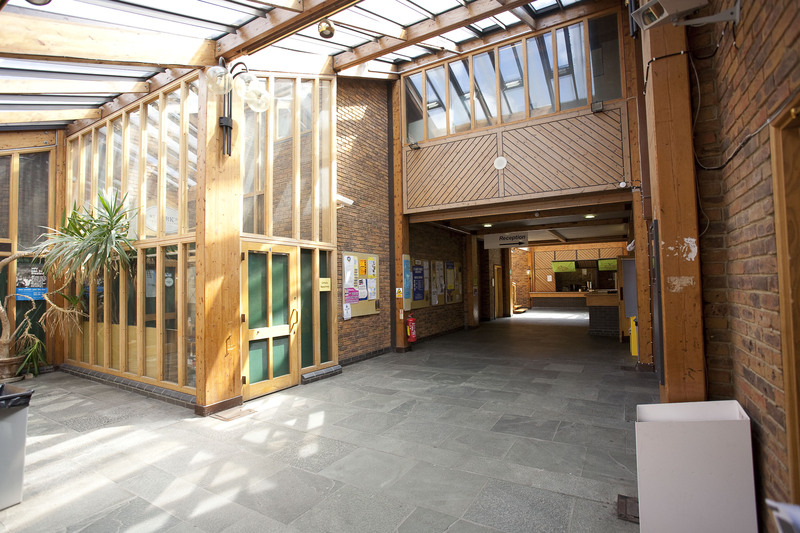 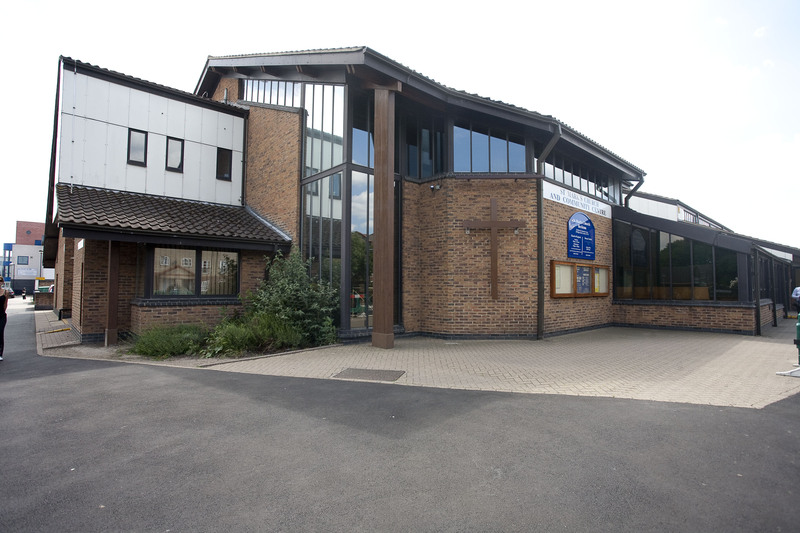 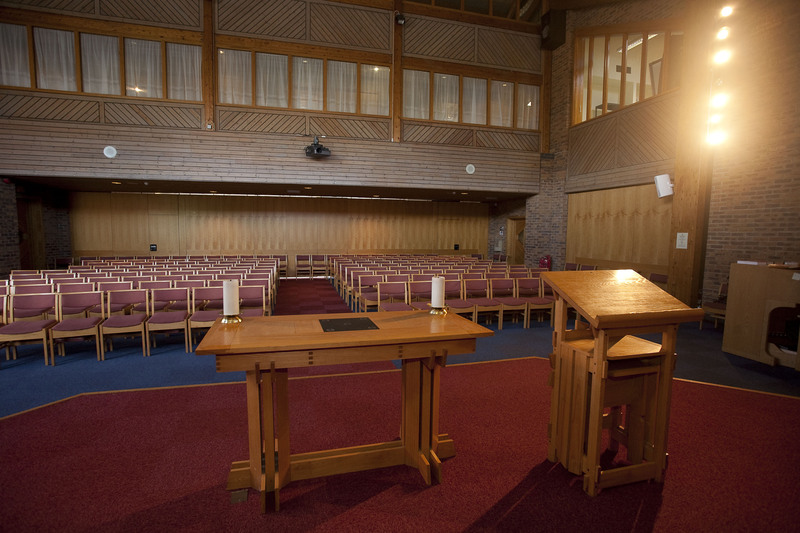 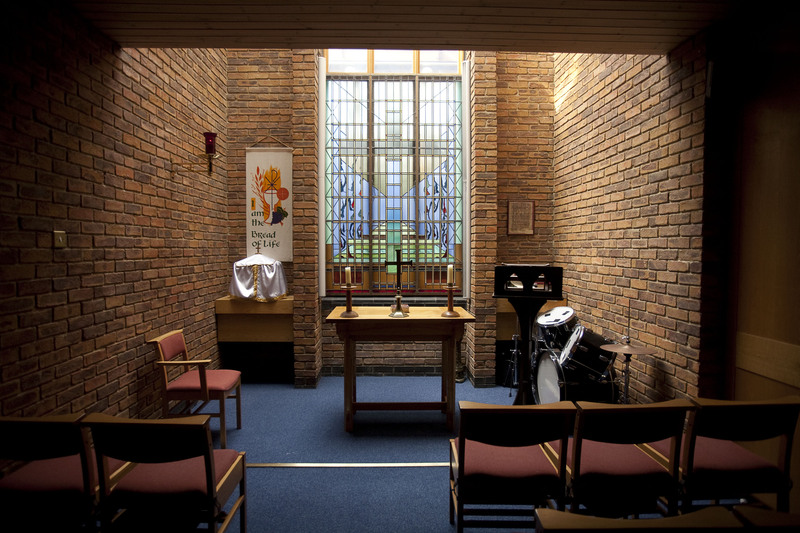 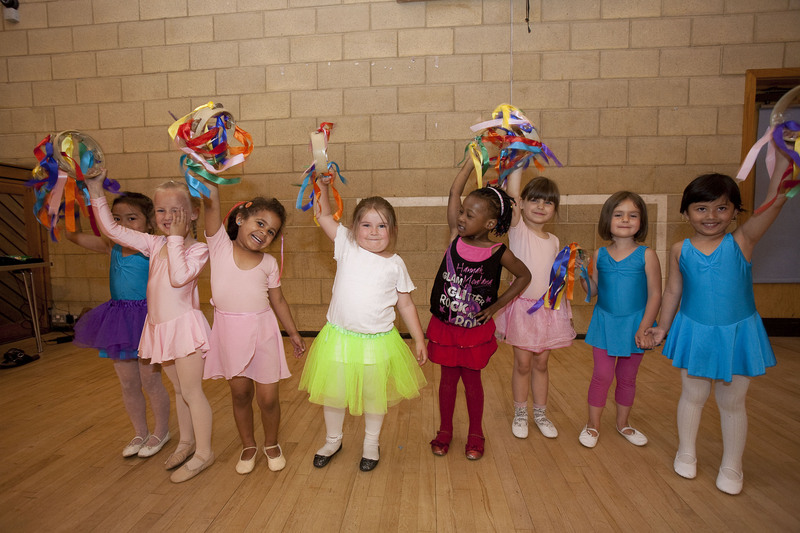 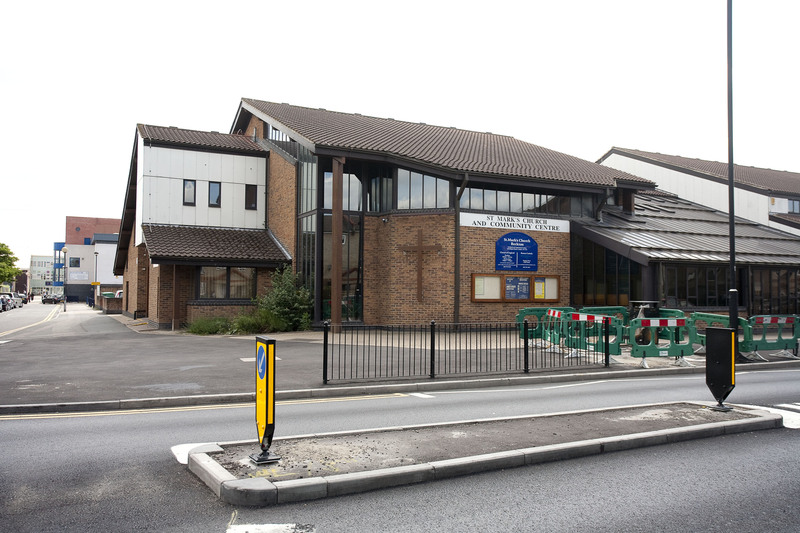 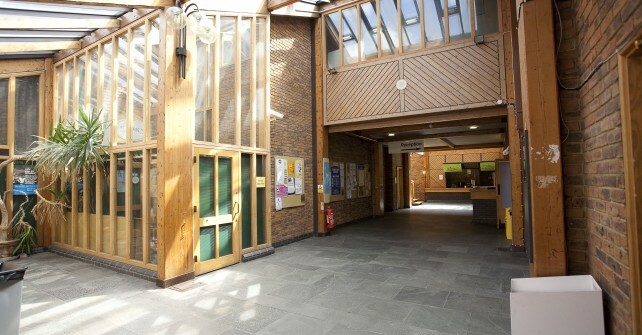 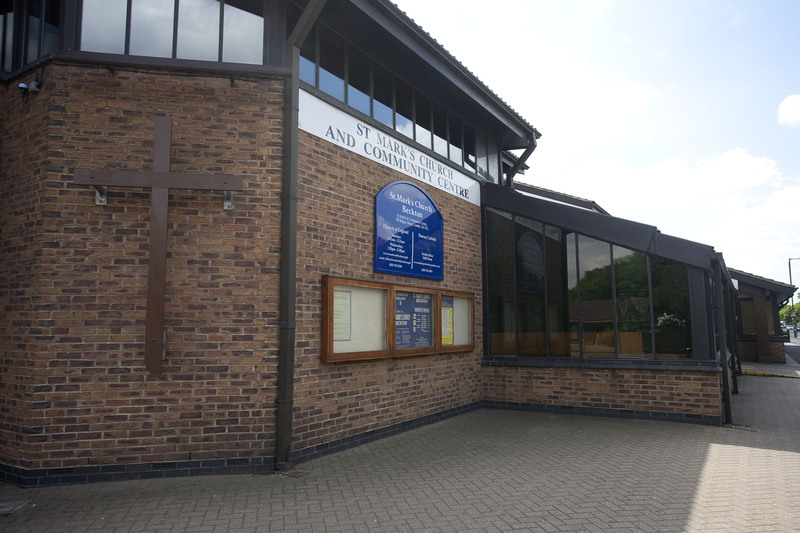 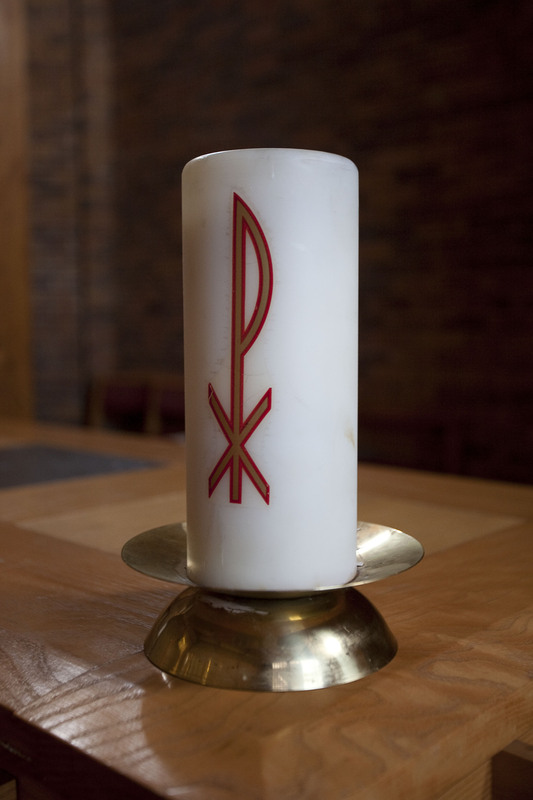 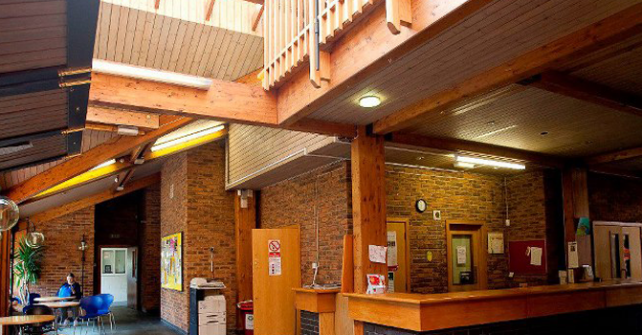 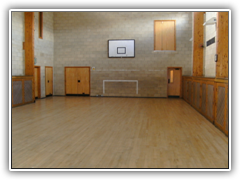 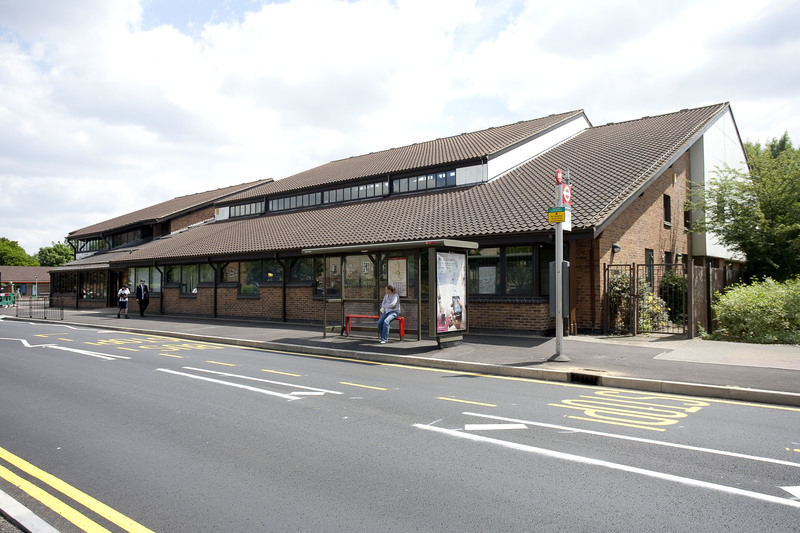 St Mark’s is a Community Centre, located in the heart of Beckton on the Tollgate Road, that offers a wide and a varied number of services, events and activities to all aspects of the Community. 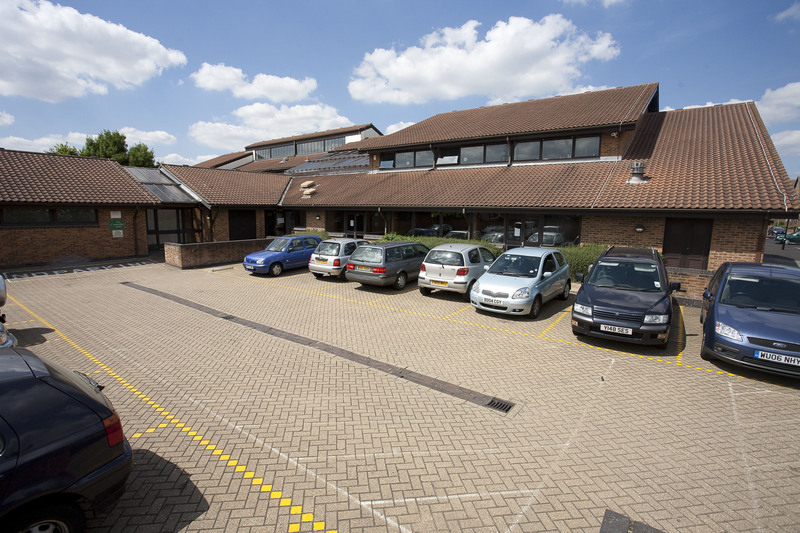 We are the home for a number of voluntary, private and public sector organisations that deliver vital services to the residents of Beckton and the surrounding area. 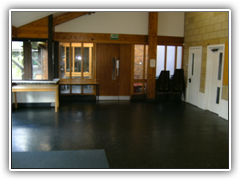 St Mark’s also have offices for rent and also various rooms for hire at very competitive rates. 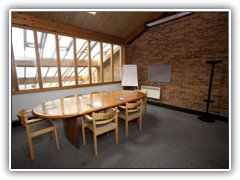 These rooms range from a boardroom holding around 12 people right up to Halls that hold up to 100 people and are ideal for conferences, training days, AGM’s, local community meetings or even social events. 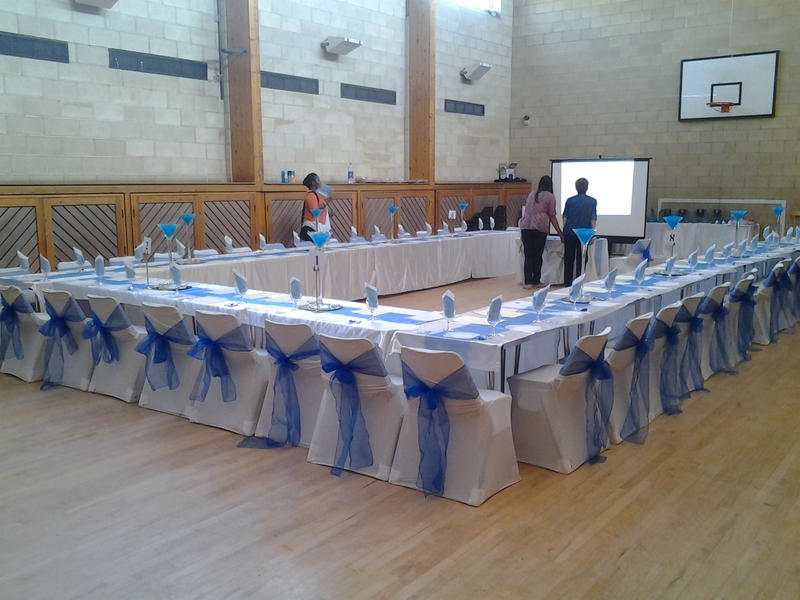 We also offer discounts and flat day rates to charities and other voluntary sectors organisations.